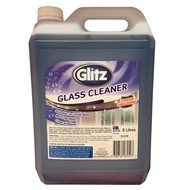 Glitz Glass Cleaner leaves glass, windows and mirrors streak free and shining. 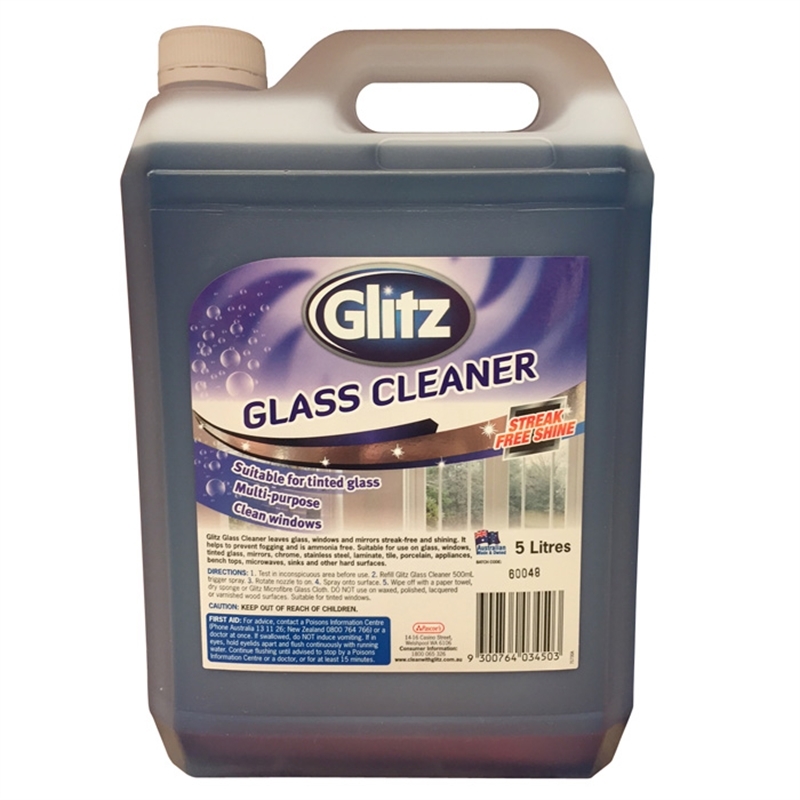 It helps to prevent fogging and is ammonia free. 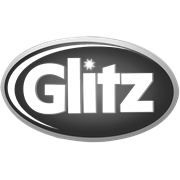 Suitable for use on glass, windows, tinted windows, mirrors, chrome, stainless steel, laminate, tile, porcelain, appliances, bench tops, microwaves, sinks and other hard surfaces.